Can competition and camaraderie coexist? They do in Highlands Latin School’s house system. At first it may seem that competition and camaraderie are at odds, and sometimes they probably are. But in Highlands Latin School’s house system, they seem to go together quite well. 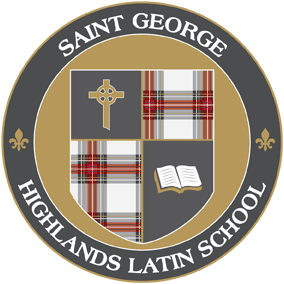 A traditional fixture of many British schools, the “house” system has enabled Highlands to accomplish a number of goals that can be elusive for many schools. 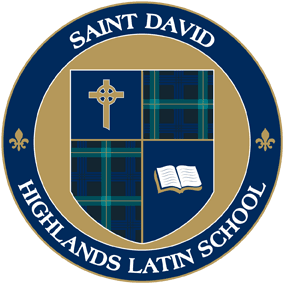 At Highlands Latin School the advantages of the house system have been manifold. 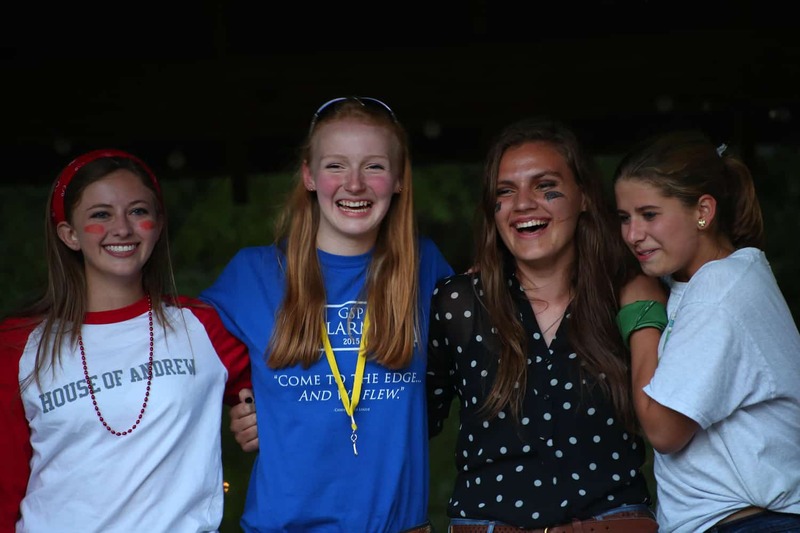 The houses provide not only an increased feeling of identity and belonging, they also provide students with a sense of tradition and abundant leadership opportunities. 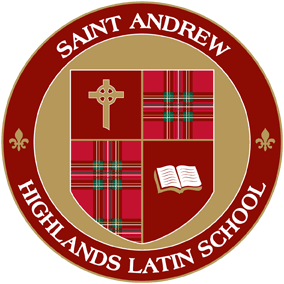 Highlands Latin has seen a marked change in the attitude of students as a result of the establishment of the houses. Because of the competition and the identification of each student with a house, there is constant encouragement for students to do their best. The positive attitudes of students toward one another and toward the school have been quite amazing since the program started. The sense of tradition is palpable too. Although it is young, the Highlands house system already has about it the feeling of history. We tell our student leaders that years from now, their successors will look to them as examples and early founders of their houses. Every house is handed down a gavel engraved with the name of the house and the year it was established. We tell them not to worry if their gavels get a few nicks, because there will be stories associated with each mark that will be handed down over the years. Each year, the new house leaders are excited about their positions and carrying the banner forward for their houses. Children don’t get many opportunities to be a part of traditions like that anymore. Another benefit of the house system to the Highlands community is the leadership opportunities available to students. Each house has four offices of House Leadership: Head of House, Tenant, Parliamentarian, and Scribe. 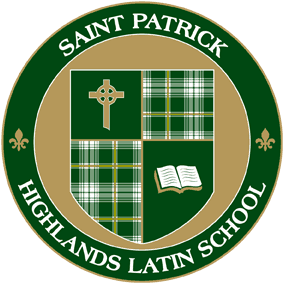 At Highlands Latin School, House points are awarded based on the following four categories: academics, athletics, community service, and spirit. Academic competition is based on GPA. Athletic competitions include dodgeball, soccer, ultimate frisbee, kickball, and volleyball. Community service points are based on member participation in service projects. Spirit is defined as eagerly participating in school events and extra curricular activities with a kind and helpful attitude. The house system exists to provide a healthy level of competition and camaraderie among students. Click here to see updates about the HLS House System.